In this release one thing I wanted to improve was the startup time. 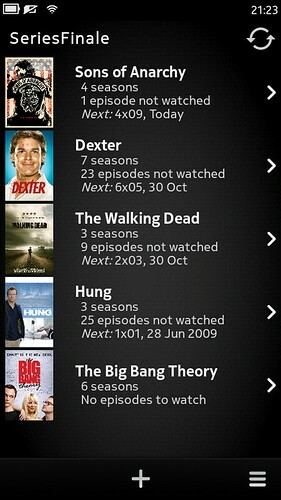 With the number of TV shows I have in my SF, it was taking around 25 seconds before showing me the list of shows. 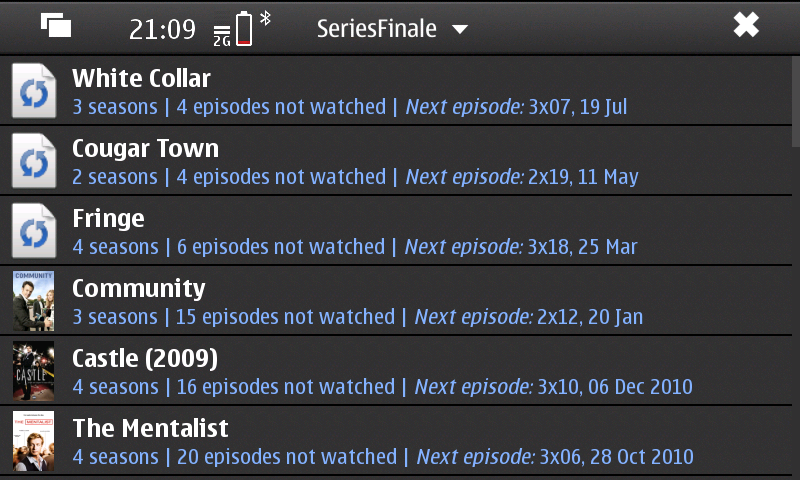 Part of this is due to the deserialization from the DB (no, it’s not using SQLite and I have no time to make the switch) which takes its time but also because it was attempting to sort the list of shows every time a show was added and it also took some time loading the shows’ covers from disk. 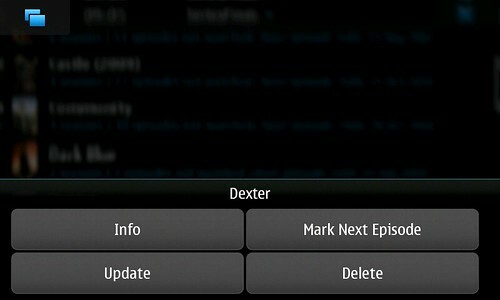 This fix was basically loading of the covers asynchronously and sorting the shows only after they are added to the tree view. It improved from 25 seconds to 12 seconds more or less. 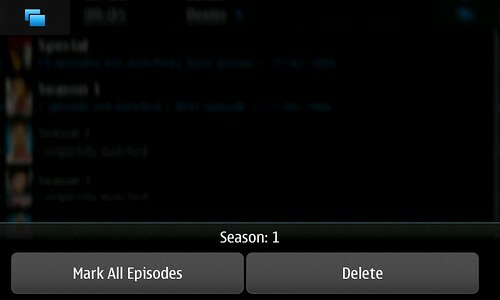 One of the features people like more is the display of the next episode’s air date. To improve this, I’ve added a small tweak to humanize the dates close to today so it displays “Yesterday” instead of “20 Jul”. The covers retrieval was broken for a while and this is fixed too. What happened was that TheTVDB started redirecting images to a mirror and SF was not following redirected links… It should follow them now, so it is unlikely to happen again. I’m also including the French translation kindly sent by David Landreau. When I first developed SF in 2009, I did it to scratch an itch and I couldn’t find such an app when I googled for it, I even wondered if anyone apart from me would be interested in such an app. Short after, my friend and colleague from the University, Paulo Cabido told me how much he liked the idea and created DroidSeries, a SF’s clone for Android. After a while I also found SeriesWatcher, a clone in Qt that also ran on the Linux desktop, Windows and Mac OSX. Although only DroidSeries and SeriesWatcher say they are based in SF, I like to think the others do as well (maybe indirectly like being based on another clone 🙂 ). Or maybe those were developed before SF and I didn’t notice… What I’m trying to say is that not only from mainstream platforms come nice end user apps. In the Maemo world, even though we have problems of other nature, we also have good ideas and good applications for end user. 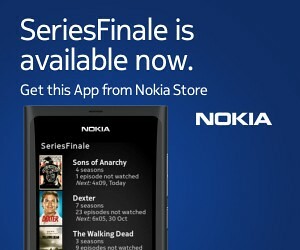 Get SeriesFinale 0.6.8 soon from your N900’s updates or here.